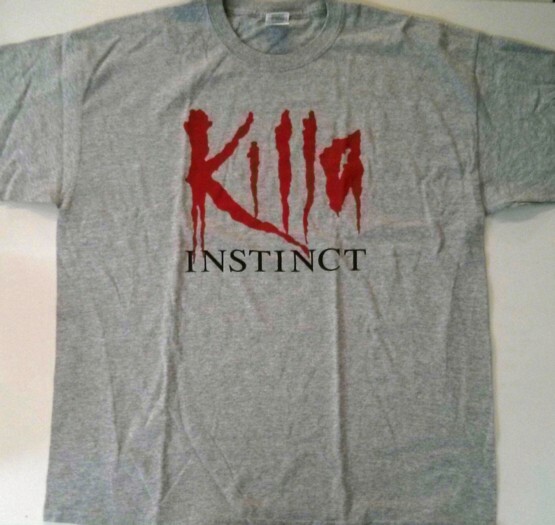 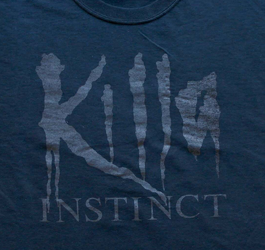 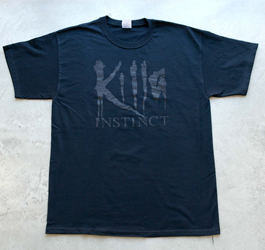 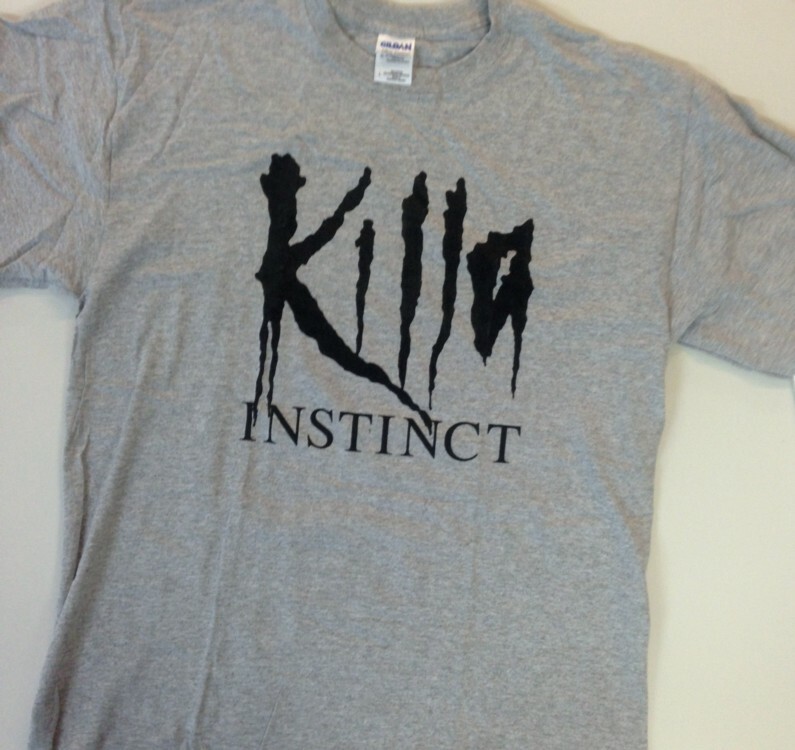 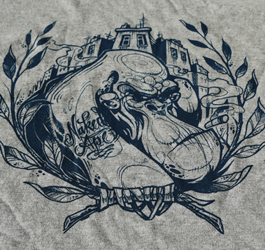 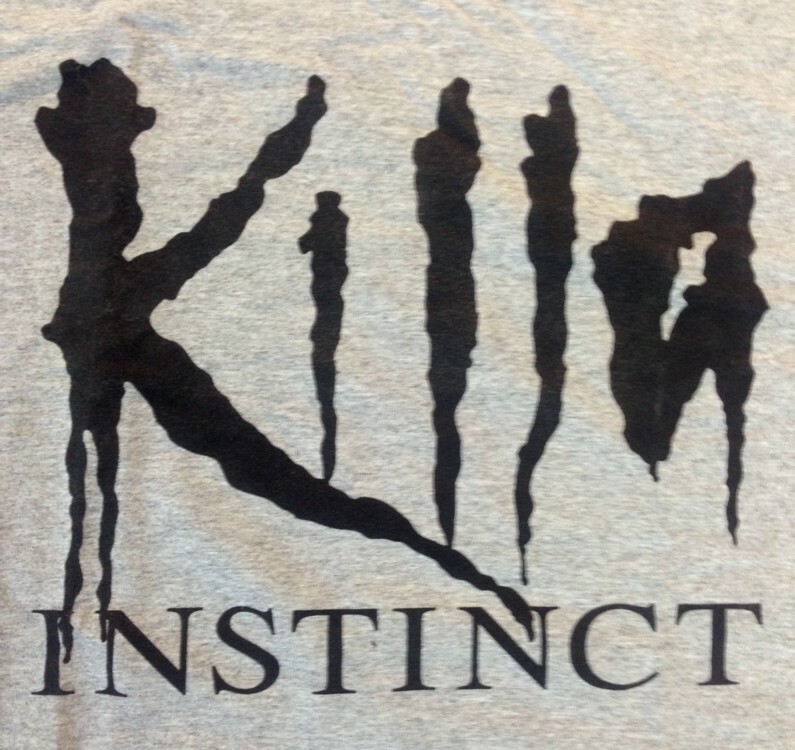 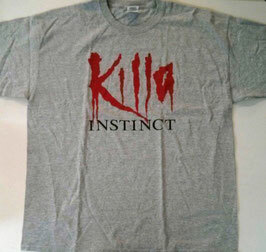 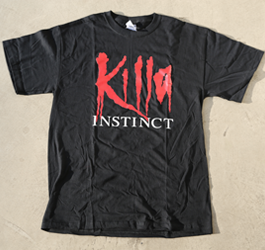 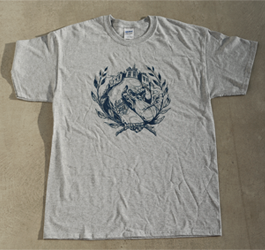 Killa Instinct Logo, black on grey. 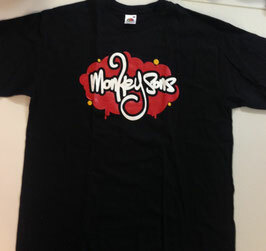 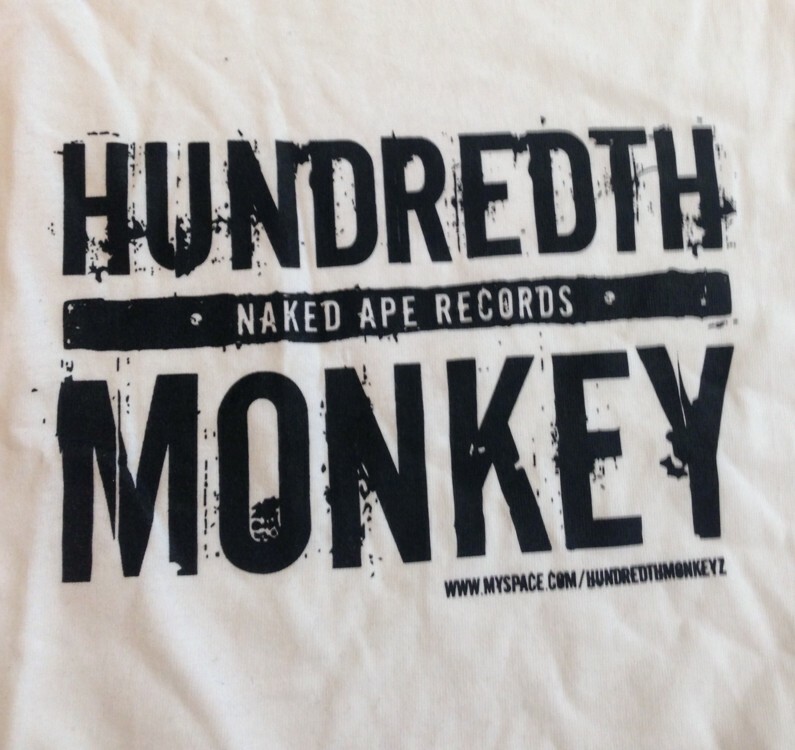 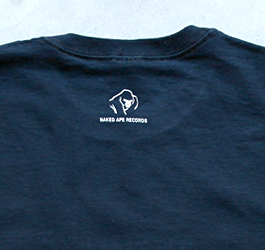 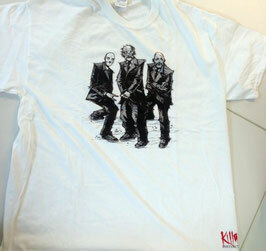 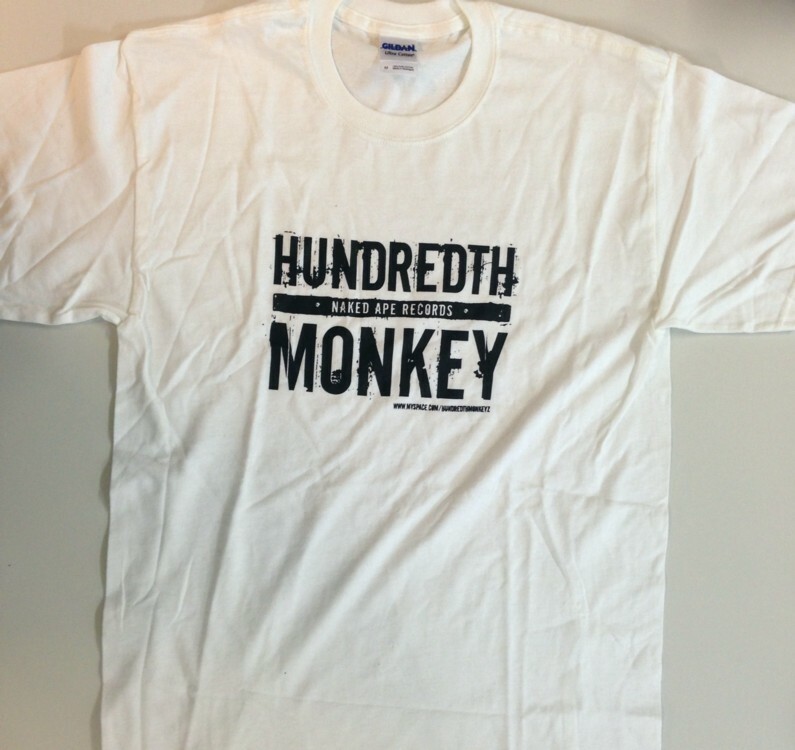 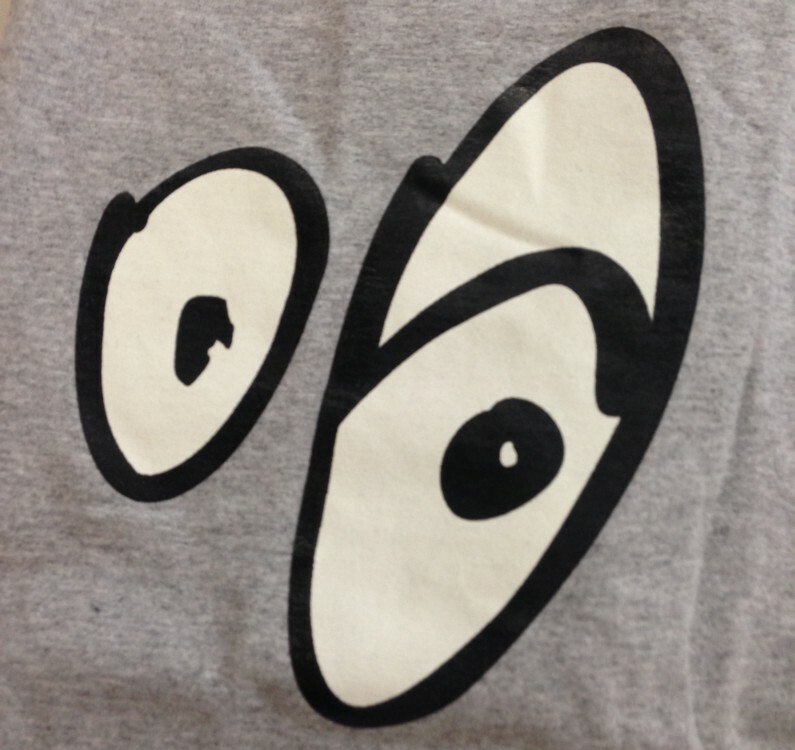 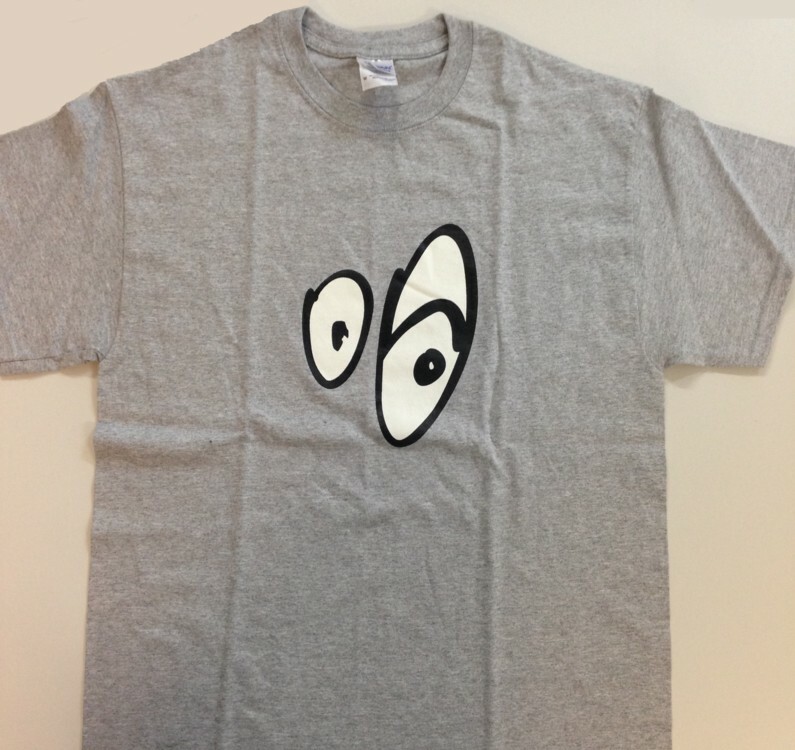 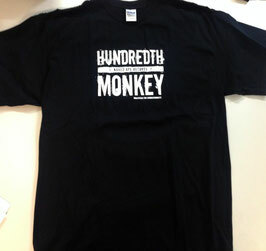 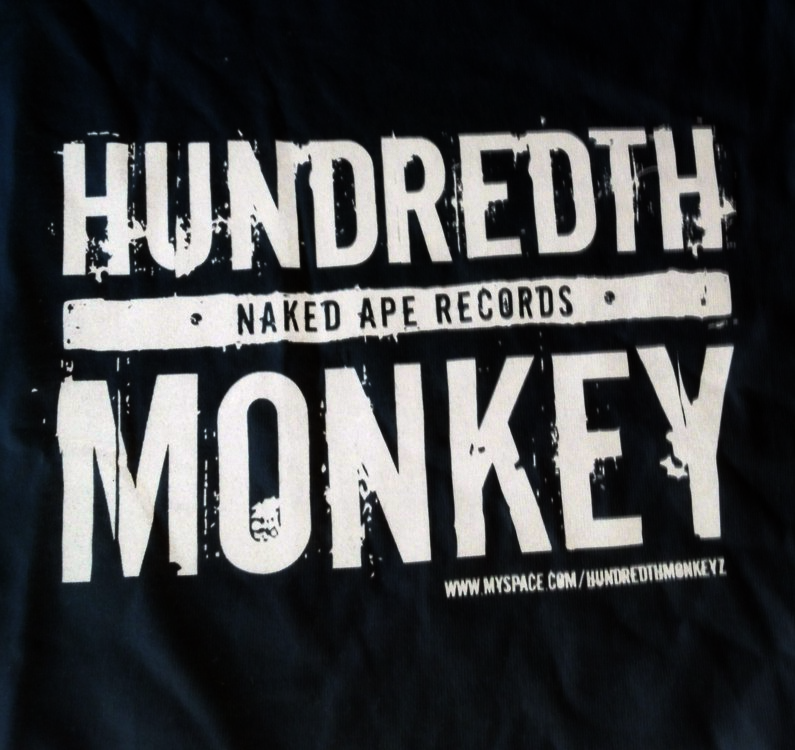 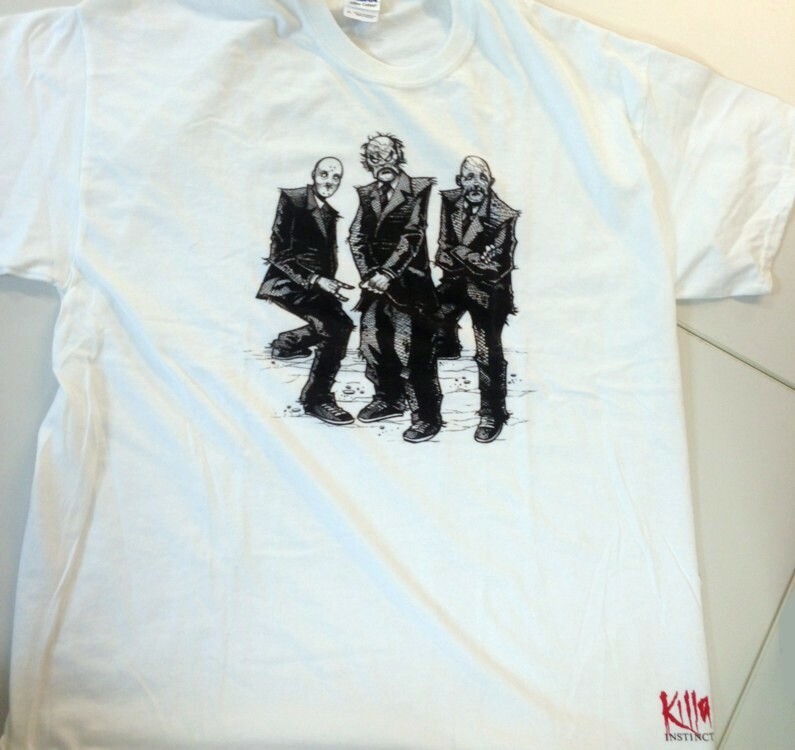 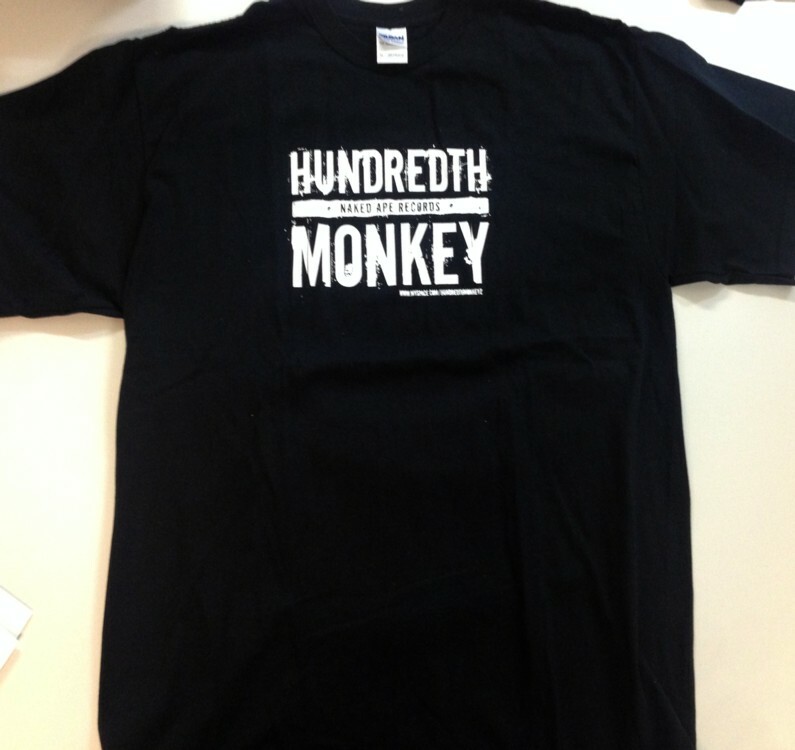 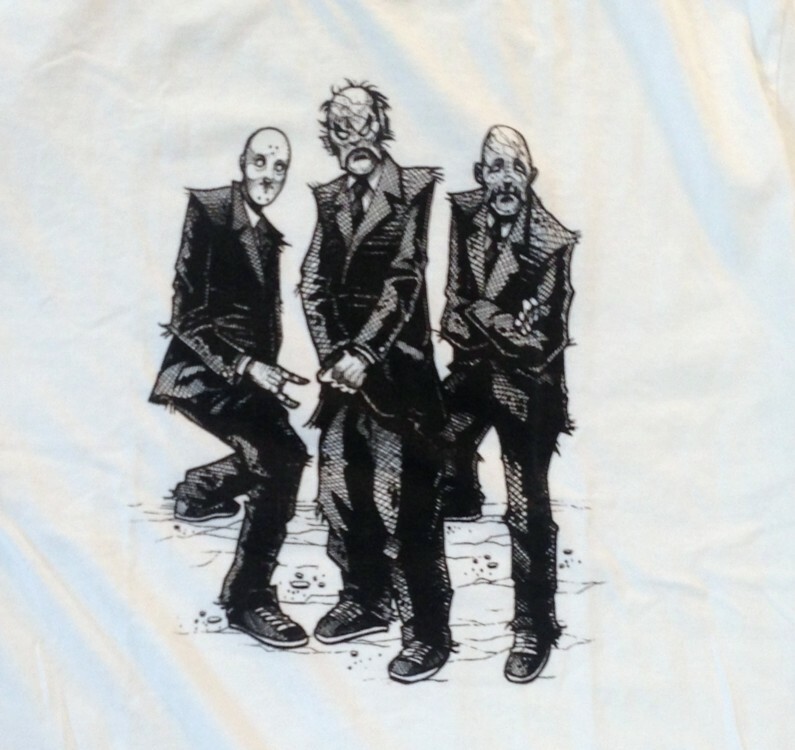 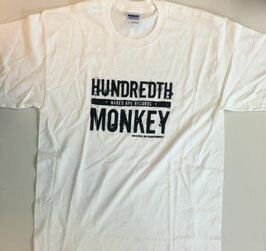 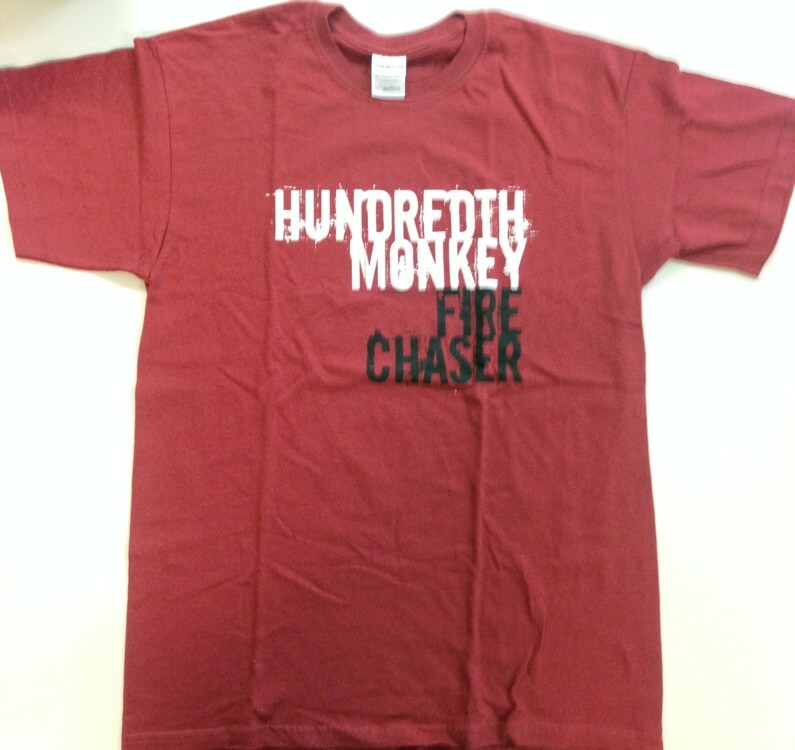 2012 Tour Logo, black on white. 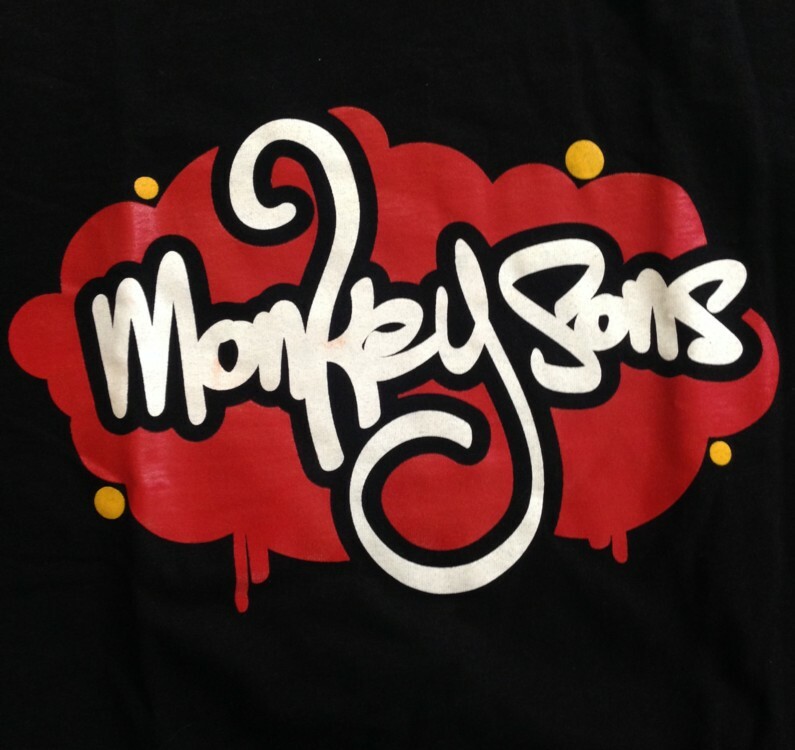 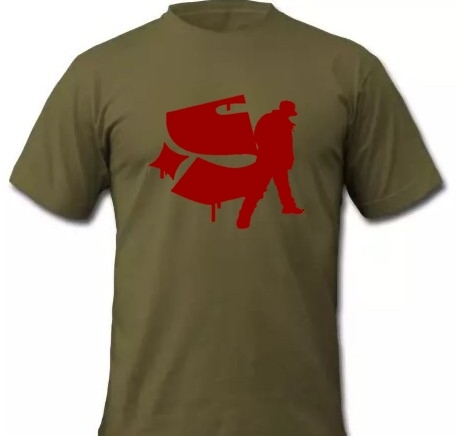 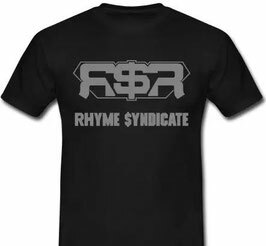 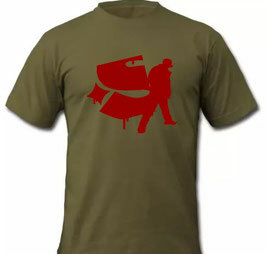 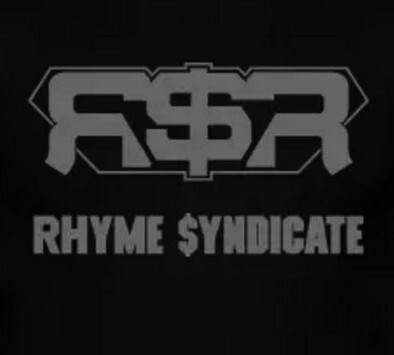 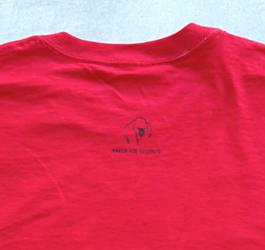 Logo, red, white and yellow on black. 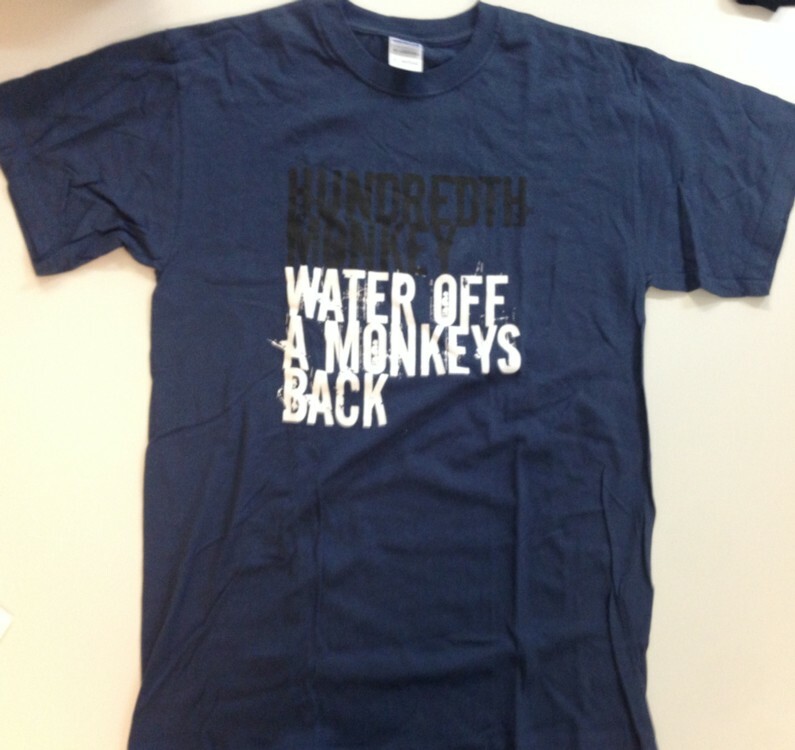 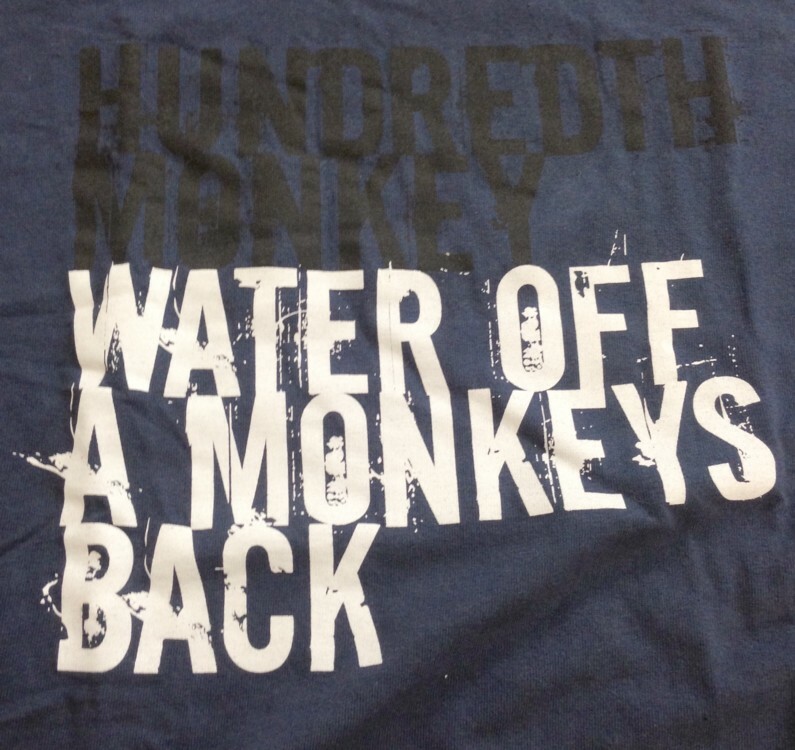 Water Off A Monkeys Back, black and white on blue. 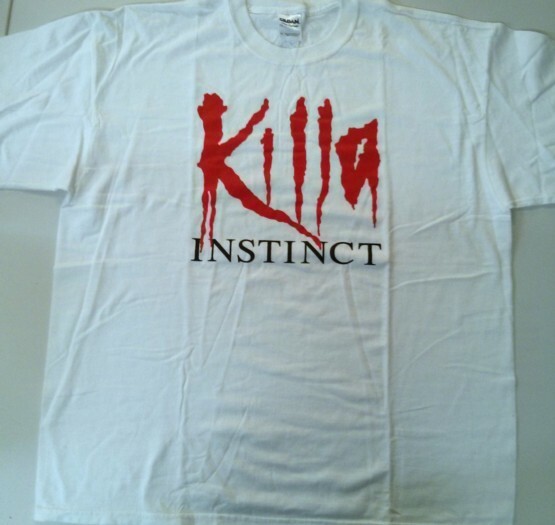 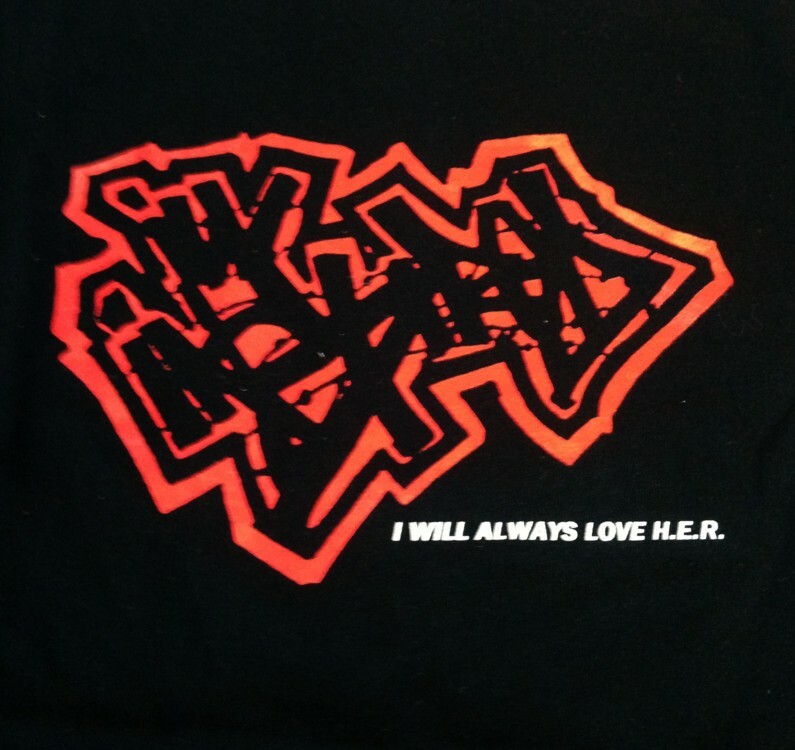 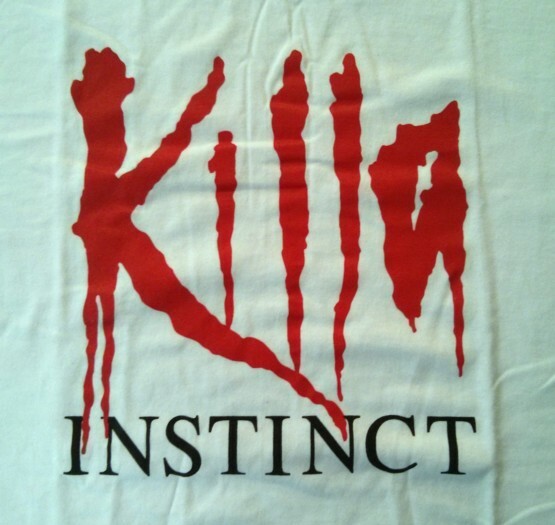 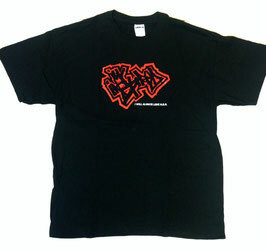 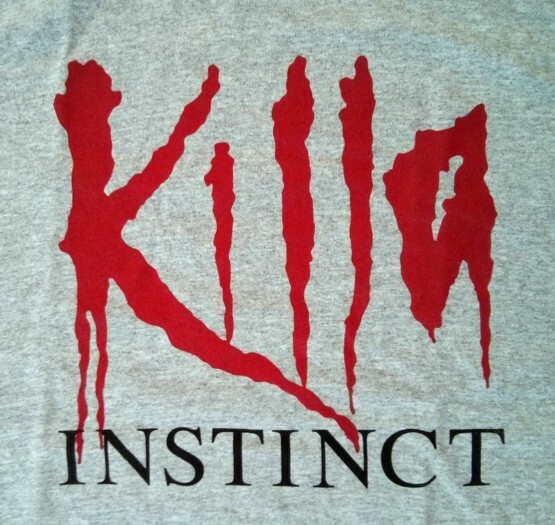 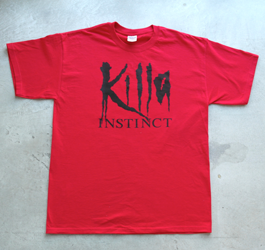 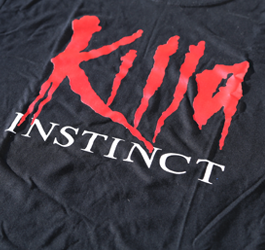 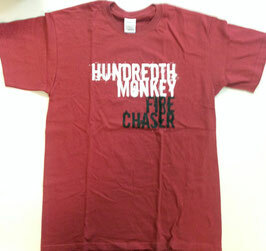 Killa Instinct Logo, red and black on white. 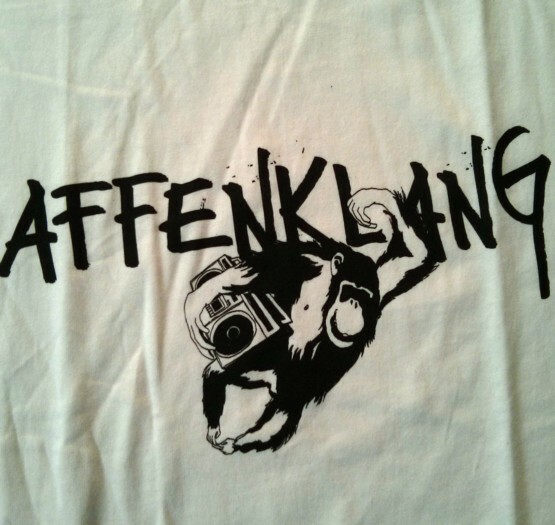 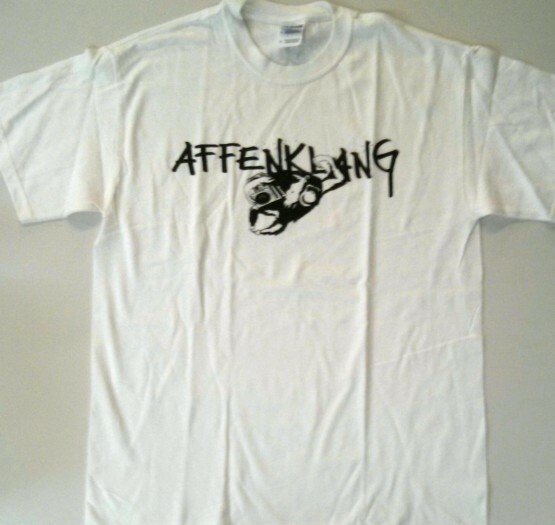 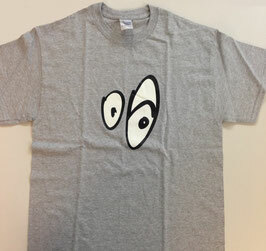 Affenklang Logo, black on white. 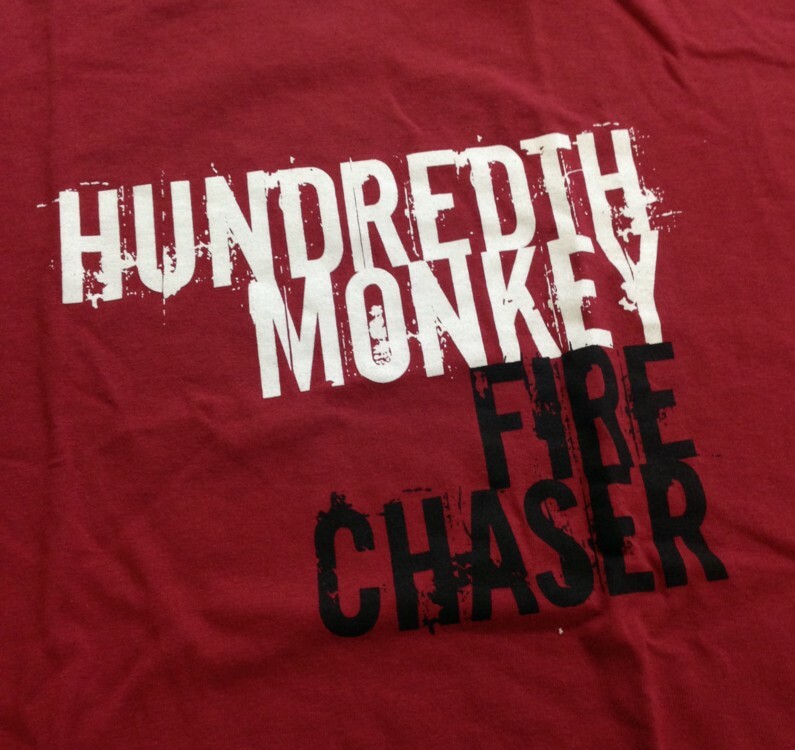 Firechaser, black and white on red. 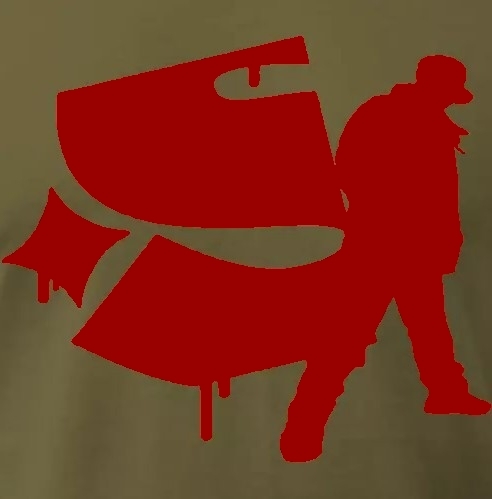 IllInspired logo, red and white on black.